For those paying attention, it’s not hard to see that America is on its way very quickly to a paradigm shift. We are facing a collapse of exceptional scale. As noted by International Man Jeff Thomas of Casey Research, it’s not that difficult of an exercise to predict what’s coming next. 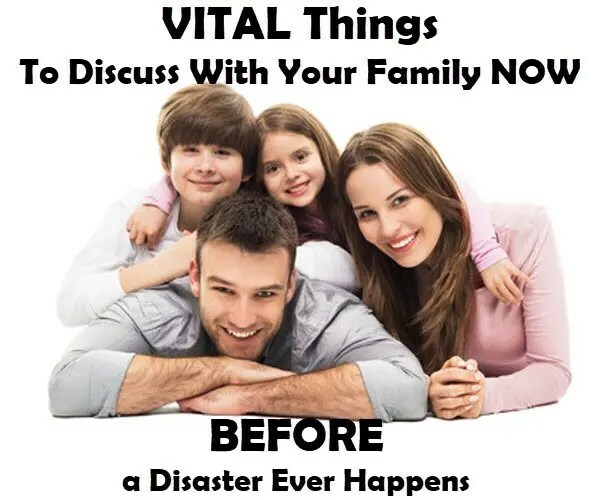 There are so many lists of things to gather and have on hand in case of an economic crisis, natural disaster, emergency, famine, terrorist attack and any number of things. 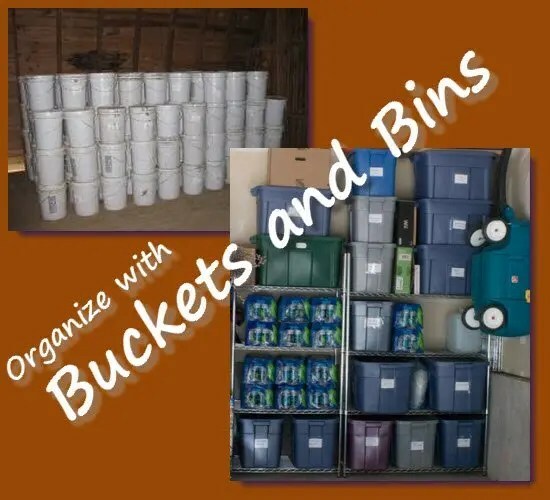 One effective way to organize and store these various “Prep” items is using buckets and bins. If there comes a times when we are not able to get to or access a hospital or doctor; we will have to rely on our own know-how and medications for health issues. There are many things we can have on hand for times like this and even times like now. It’s a good idea to try and become more reliant on ourselves than institutions for our health care as much as possible. Learning what to store and how to use it is part of being Intellectually Prepared. 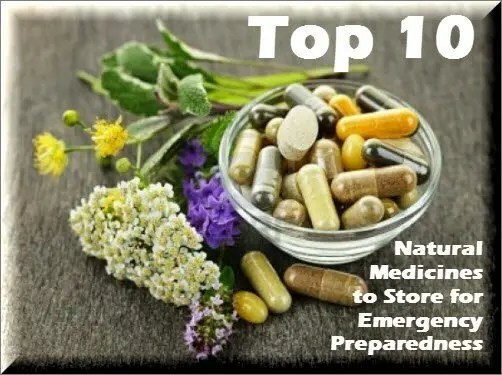 Being physically prepared and ready for whatever trials are in the future requires us to be mindful of our health, which can be challenging with so many toxins in foods and products we use. The top cause of aging are toxins. They build up in our bodies provoking cell damage that produces premature aging. We get toxins in our body from stress, pollution and having a poor diet. To get rid of toxins, detoxifying our body with antioxidants is the best way. That is very easy to do if you drink antioxidant-rich alkaline water. Simply change your water and you will change your life! 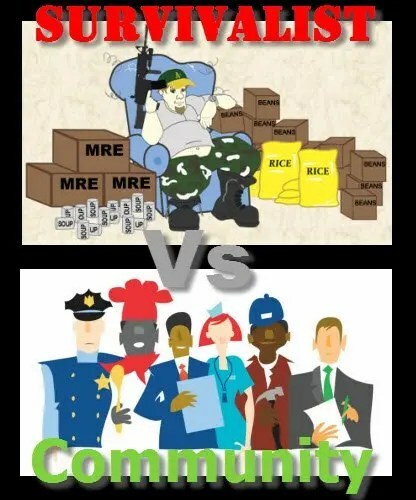 Stockpile goods and ammo and be a hermit or work with your neighborhood to help everyone get prepared? 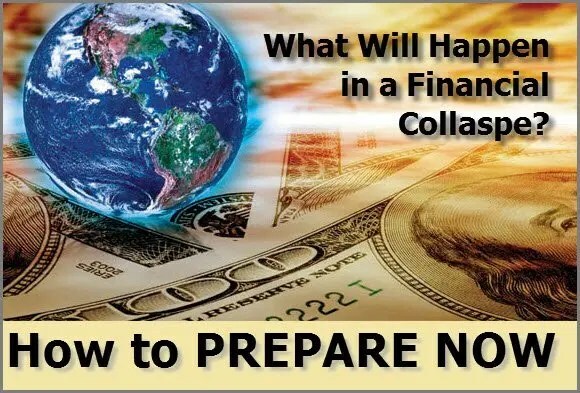 Preparing for disasters, economic collapse, pandemic or what have you, may earn you the term of being a “Prepper”. Preppers are often viewed as those extreme folks who see doom and gloom everywhere. They invest in bunkers, load up on guns and ammo, talk about conspiracy theories, and the list goes on. Preppers are also associated with survival and being able to subsist on their own, maybe even moving out away from everyone and setting up their survival homestead.